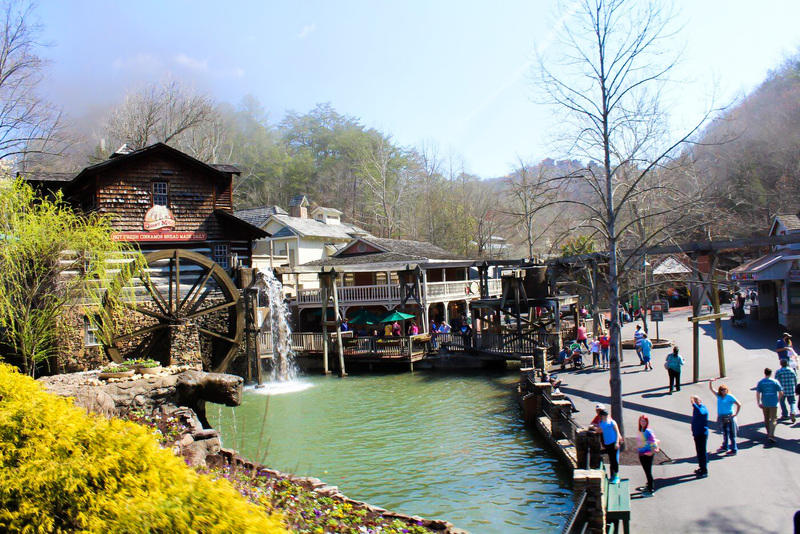 Before I ever set foot on Dollywood soil, I remember a dear friend telling me about the wonderful work the hosts at Dollywood do to make their theme park accessible for their guests with special needs. It was one of the very first things that endeared me to Dollywood and solidified my love for all things Dolly-related. 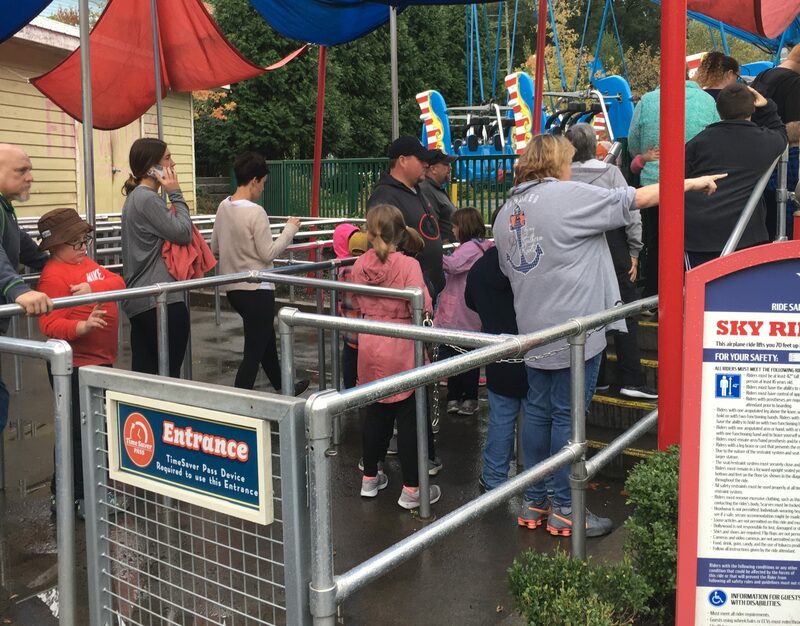 However, despite the beautiful tools provided by the team at Dollywood, I understand that many families of children and adults with special needs, often avoid places like theme parks because they can be unpredictable with wait times, loud noises and new foods. Over the course of my career as a certified American Speech-Language-Hearing Association (ASHA) speech language pathologist, I’ve had the pleasure of working with many wonderful individuals with varying levels of developmental differences. 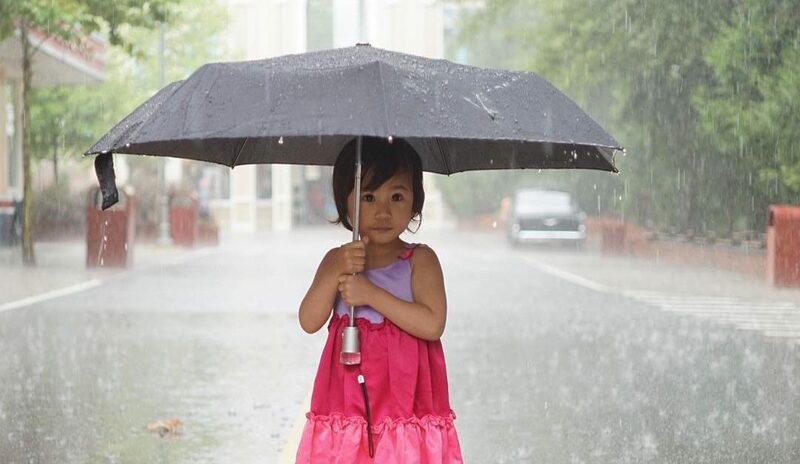 One of my absolute favorite tools to use when preparing one of my clients (or even my own children) for a special occasion, like visiting Dollywood, is a “Social Story.” Social Stories are short, highly-structured stories that can be tailor-made to suit any individual and any circumstance. 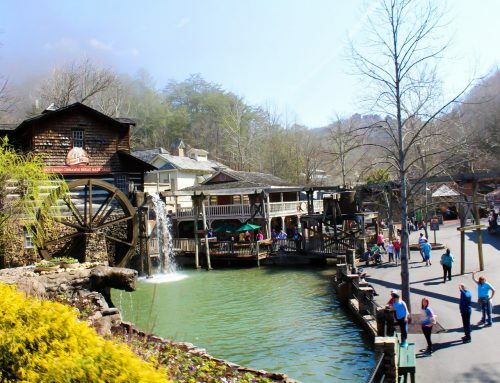 Writing a Social Story about an upcoming visit to Dollywood will help prepare your family member for the variables they may encounter during their visit and helpful ways to cope with them. 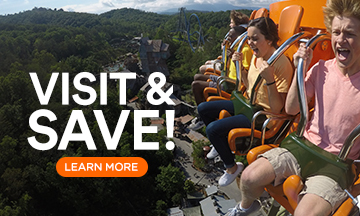 Begin reading your Social Story with your family member one to two weeks before your visit to Dollywood and be sure to bring it along with you when you visit, for reinforcement. 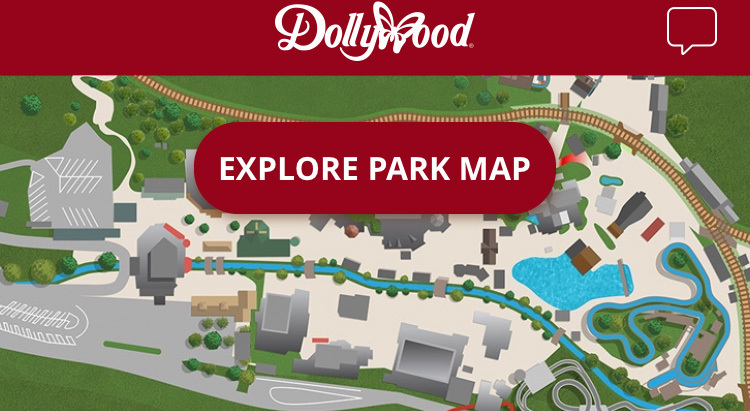 You can find one on the Dollywood website here. 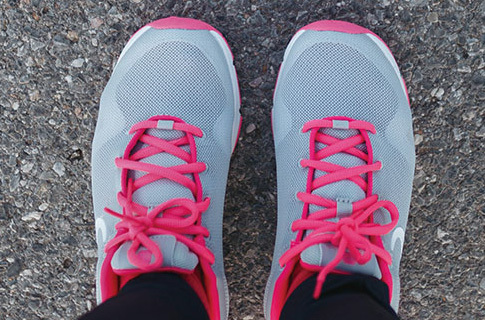 Be sure to click all the way through for what to expect at the park. I, also, created an example Social Story for you to use as a model so that you can feel free to write your own, using the structure of the story provided. Check it out below! Download this example Social Story here. I am going to Dollywood soon! I am going with my family. It will be lots of fun. 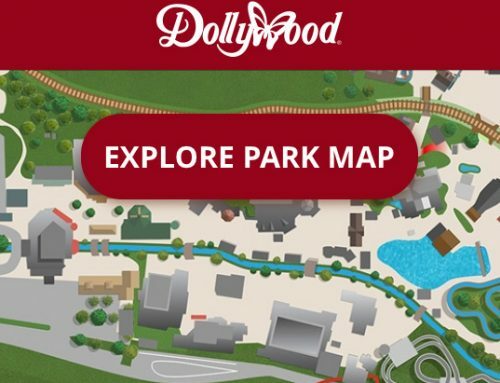 Before we go to Dollywood I can choose the rides that look fun to me, using my map. 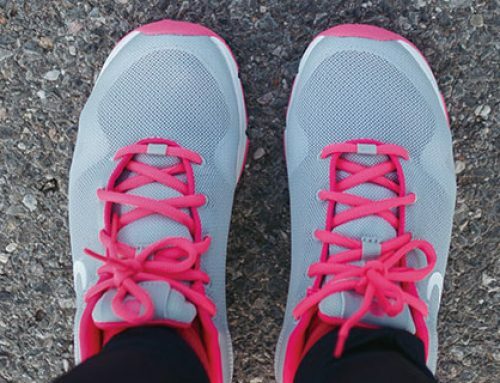 I will choose comfortable clothes and shoes to wear. We may have to wait in line at the rides I like and that is okay! I might feel frustrated if the line is too long, and I can choose to come back later. 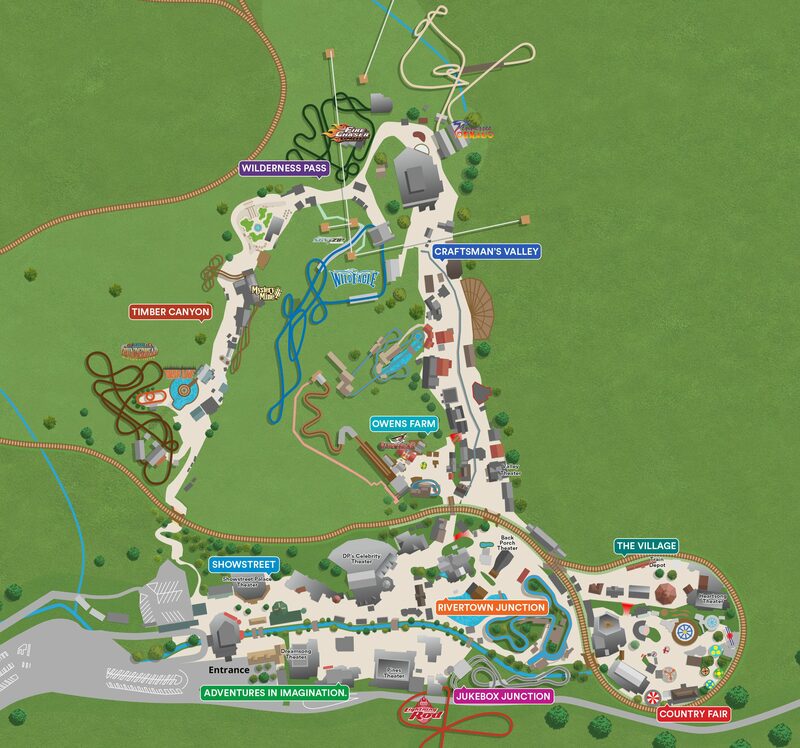 If I choose to wait in line, I can watch the ride, play quiet games or choose which ride to try next, using my map. 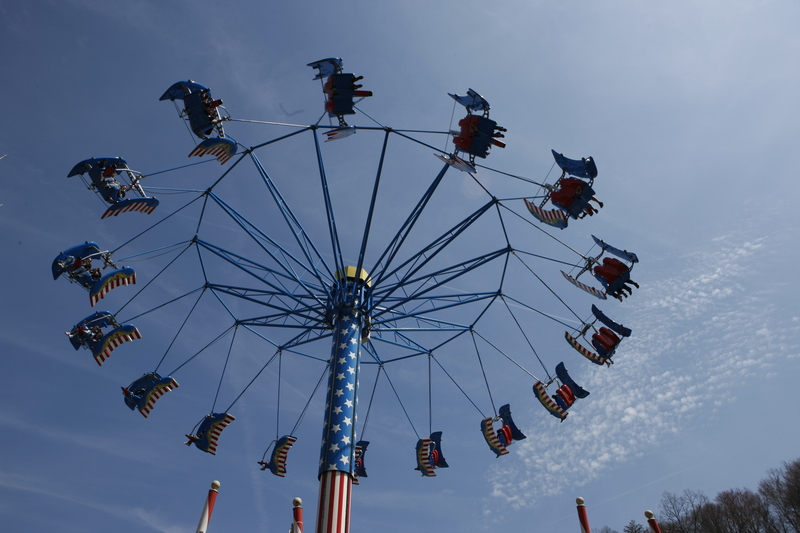 I will have a great time riding rides at Dollywood! Kelly Bandas (Dollywood Insider 2018-Now) is a Boston-native who now calls Franklin, Tennessee, home. She is a wife, mother, writer, speech language pathologist, adoption enthusiast and professional sandwich-crust-cutter-offer. 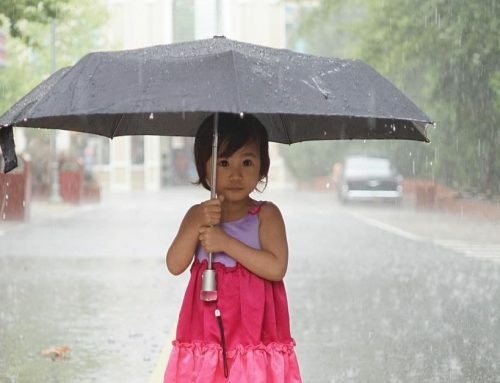 Essays from her blog OohBother.com have been featured on sites such as, Huffington Post, Scary Mommy, The Mighty and many others. 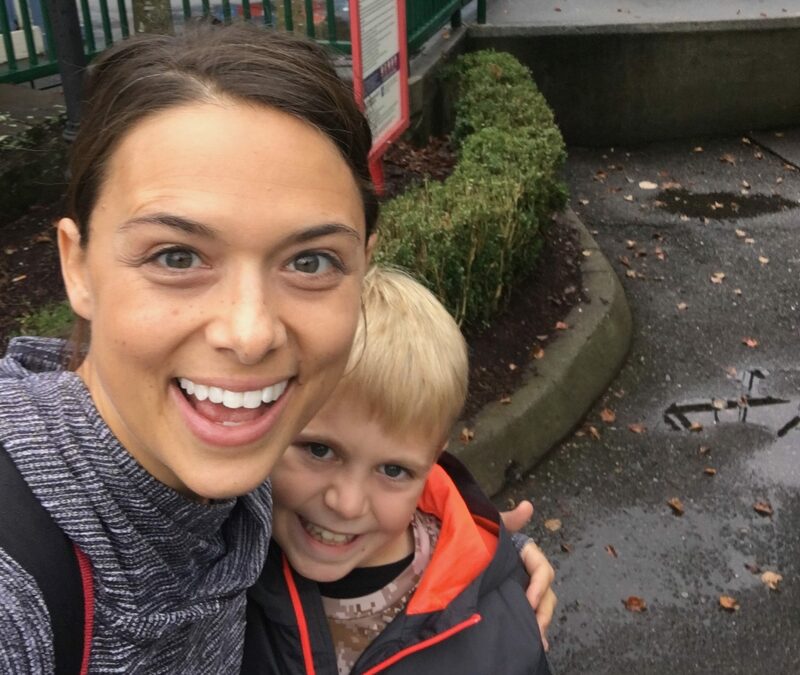 Kelly and her family have been visiting Dollywood since her youngest was old enough to walk. 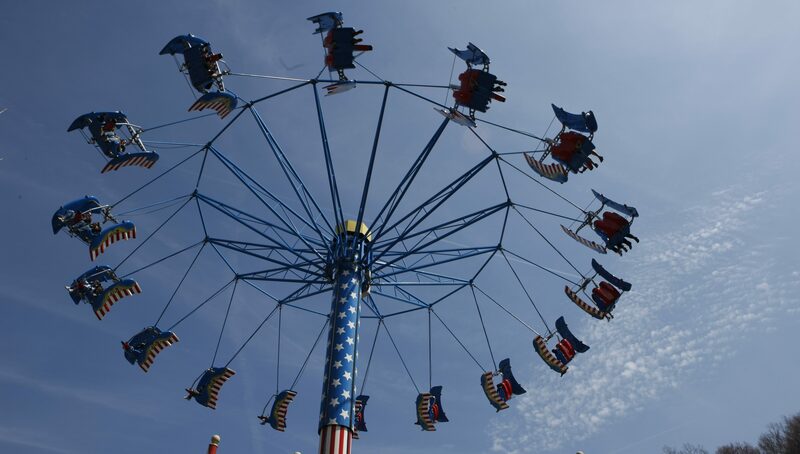 They love spending most of their time at the park riding and re-riding the attractions in Country Fair.